“I remember Cao Shunli’s speech during her trial. She was a brave activist who fought for land rights, documented cases of human rights abuse and participated in the United Nations human rights system.Tang Jingling, a lawyer in Guangzhou, is a prominent leader of the non-violent civil disobedience movement. Cao Shunli was arrested on her way to a human rights training in Geneva and died in custody as a result of torture, on March 14th, 2014. All the others are now in jail. 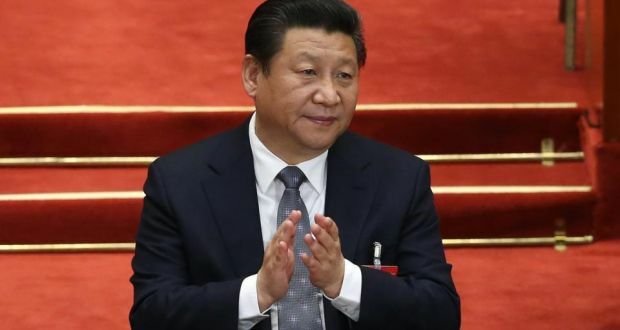 Over 1,000 human rights activists were detained since President Xi took office.